Pet owners usually have unconditional love for their pets. If you are also a pet owner, I am sure you see your pet as your family. You give all the care and attention to your pet which you give to your children. But the biggest concern is how to take care of your pets when you are not at home to look after them. 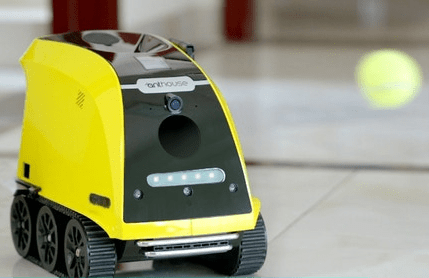 Here is the good news for you… Anthouse Technology Ltd. has developed one of the best companion robots for your pet. Anthouse Technology understands that the most favorite game of pets is playing with a ball. Keeping the interest of pets in mind, a mini-tennis ball launcher has been built which lets you to play fetch-the-ball game with your dog. You can set the ball launching distance to 2.5, 5, or 8 meters. The ball launcher will launch the ball to play with your pet’s favorite game. When you are at home, you feed your pet at a scheduled time. But it is certainly not possible when you are away. With Anthouse, you can still feed your dog remotely via one-touch treat dispenser. You can choose the amount of serving for your pet depending on his diet. The servings can be from a small, medium or large size servings. Needless to say, your pet recognizes your voice and understands your language. Using the Anthouse app, you can enable the Walkie-Talkie. The Walkie-Talkie lets you talk to your pet via the built-in speaker on Anthouse. This feature really helps when you leave your pet at your neighbor’s place and you want to give some instructions to your pet remotely. 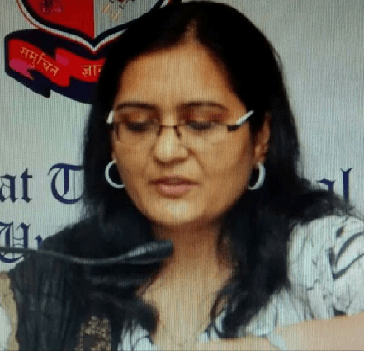 If you are worried all the time about the activities of your pet at home, you can use Anthouse synced with your mobile app to keep a watch on what he is upto. o You can click the moods and mischieves of your pet, save the photos and also share the photos with your dear ones. o You can use the Anthouse camera to view live-stream video from your Anthouse robot. You can quickly record, save and share the videos of your pet. 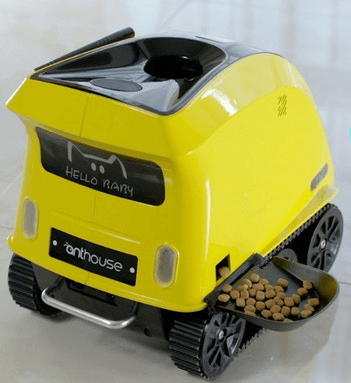 Speed Control: Anthouse keeps moving in the house keeping your pet busy. The Anthouse app lets you set the speed at which you want the robot to move. The options range from slow (turtle) to fast (rabbit) mode to set your robot’s moving pace. Auto-Charging: Anthouse operates on a built-in battery and when its battery is low, it searches for its wireless docking station and docks automatically for recharging. 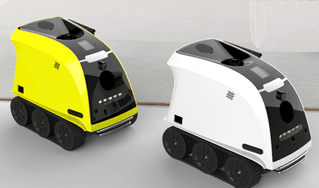 Obstacle Avoidance: Like other existing robots in the market, the Anthouse Robot uses infrared obstacle detection system to sense the nearby objects. In case there are any chances of collision, it automatically changes its direction to avoid any damage to either object. 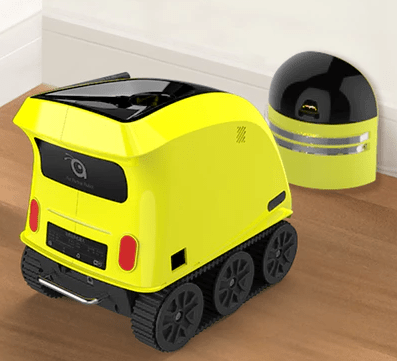 The pet companion robot Anthouse is available on Kickstarter https://www.kickstarter.com/projects/820876177/anthouse-pet-companion-robot/ and the units are expected to be shipped out to backers by Christmas this year. 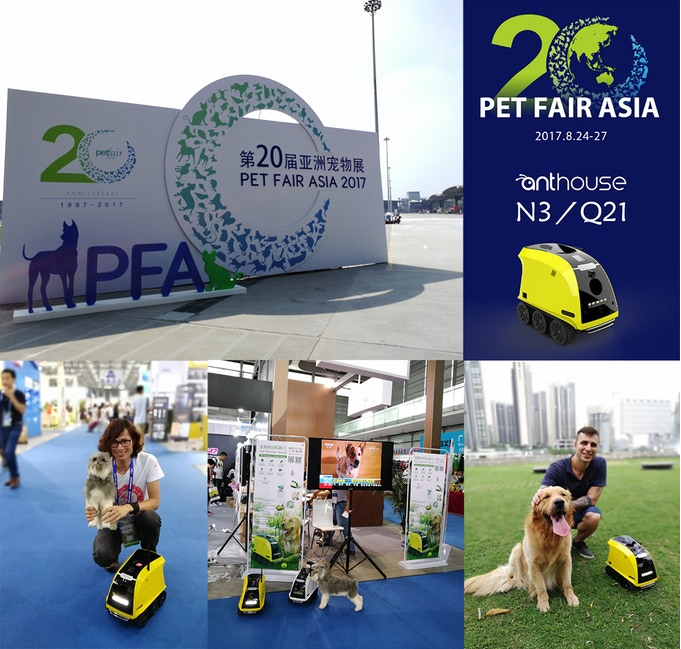 The Anthouse has recently taken part in Pet Fair Asia 2017 hosted in Shanghai to receive reviews and comments from visitors and pet owners. 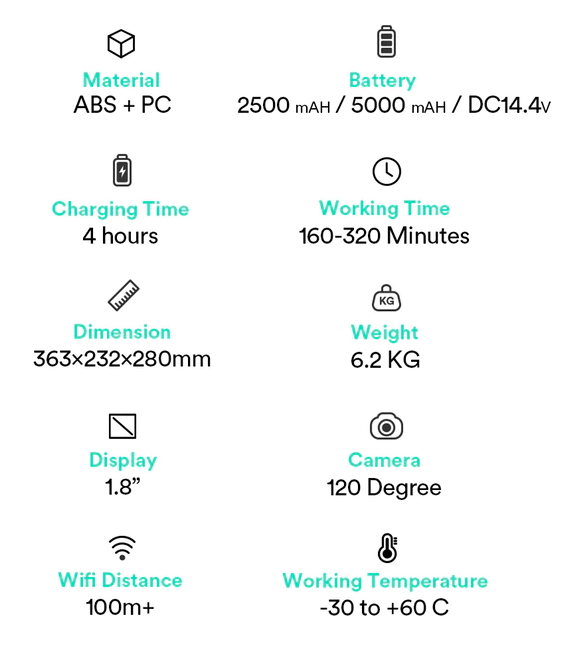 The future expected retail price of the product is $449 which is currently available on Kickstarter at early-bird discounted price of $299 and $349. As a pet owner you can now be relieved from worrying about your pet all day long. Anthouse at home will not only accompany your pet but will also take charge of monitoring and capturing the activities of your pet in your absence.